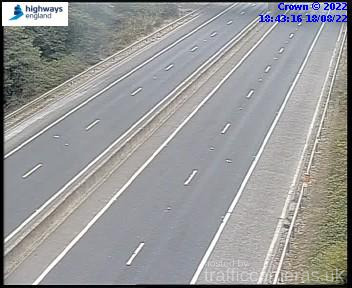 Latest CCTV traffic image from camera #727 on the M18 road. 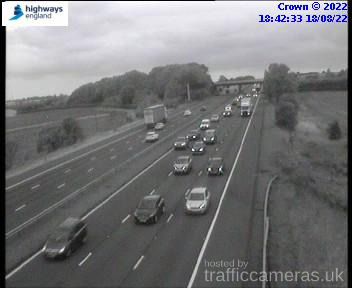 Latest CCTV traffic image from camera #728 on the M18 road. Latest CCTV traffic image from camera #729 on the M18 road. 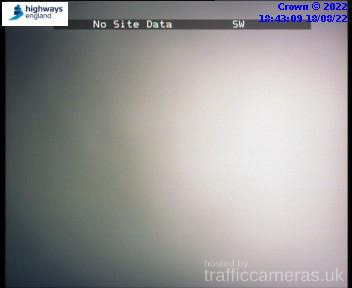 Latest CCTV traffic image from camera #730 on the M18 road. 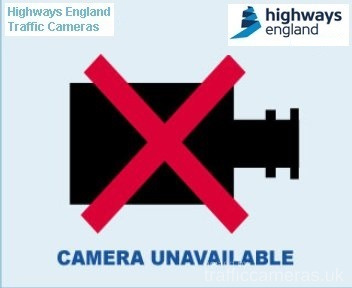 Latest CCTV traffic image from camera #731 on the M18 road. 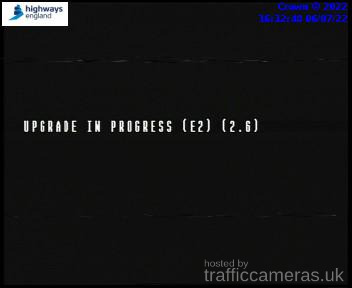 Latest CCTV traffic image from camera #732 on the M18 road. 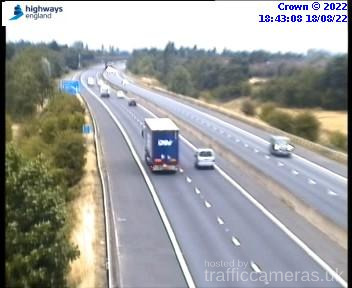 Latest CCTV traffic image from camera #733 on the M18 road. 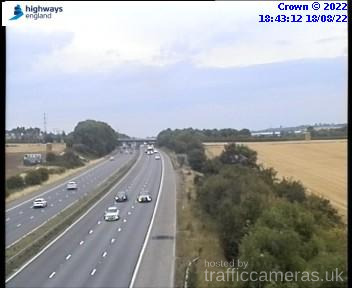 Latest CCTV traffic image from camera #734 on the M18 road. 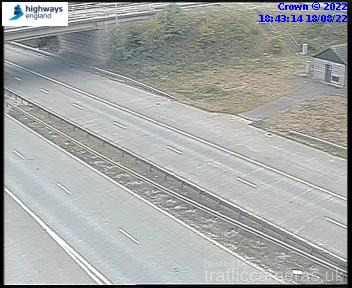 Latest CCTV traffic image from camera #735 on the M18 road. 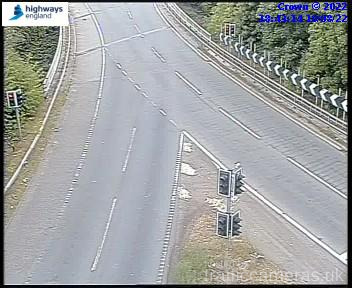 Latest CCTV traffic image from camera #736 on the M18 road. 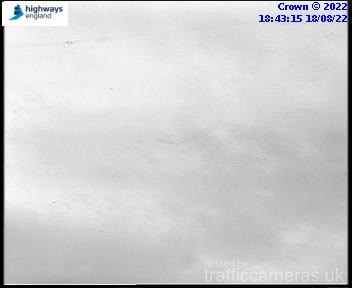 Latest CCTV traffic image from camera #737 on the M18 road. 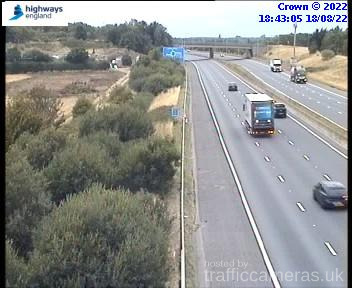 Latest CCTV traffic image from camera #738 on the M18 road. Latest CCTV traffic image from camera #739 on the M18 road. 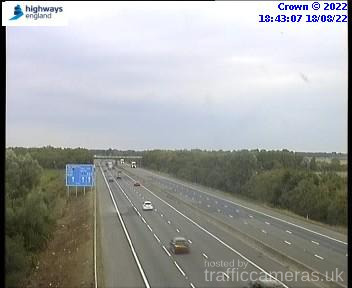 Latest CCTV traffic image from camera #740 on the M18 road.